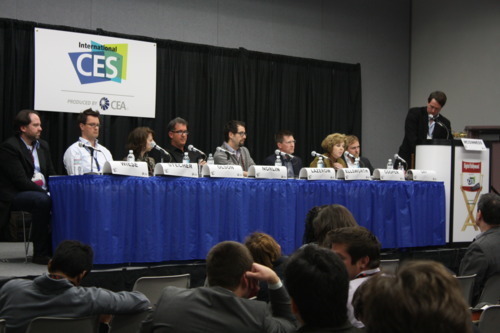 Mike Wiese (far left) sat on the branded entertainment panel, during which all of the 8(!) other participants acknowledged him and JWT as the experts in this space. This is the best photo I took at the show.